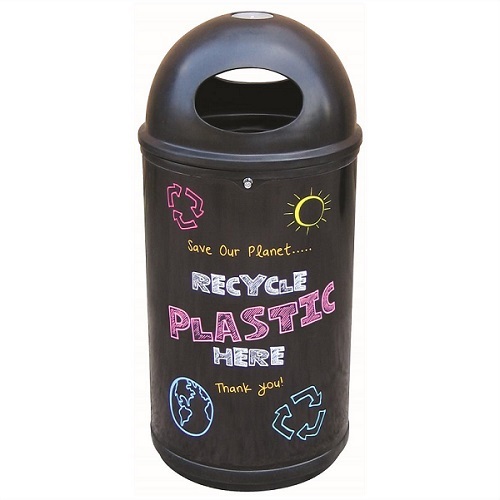 The Classic recycling bin is ideal for a wide range of locations such as schools, colleges, offices and places of work. 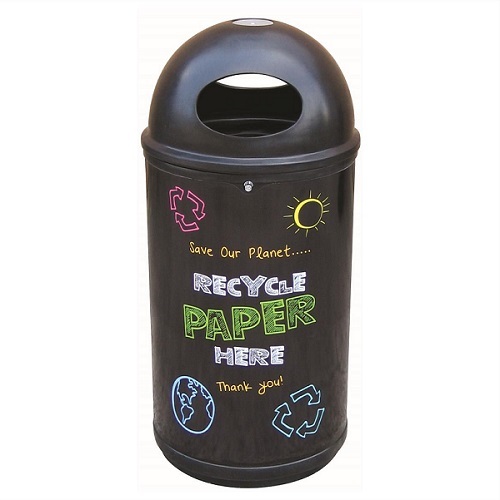 The Classic recycling bin features black board style graphics displaying the recyclable waste stream that you are collecting inside the bin. 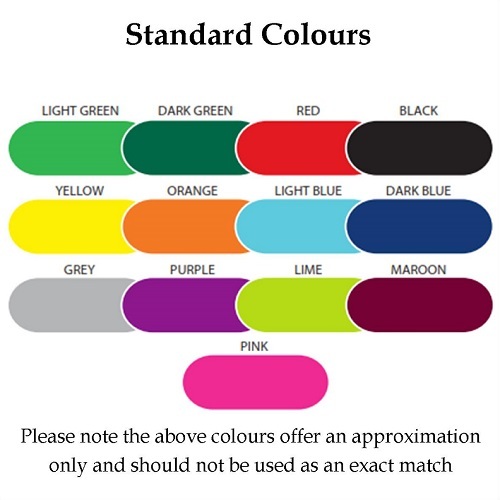 The bin has a black base with a choice of colours available for the lid. 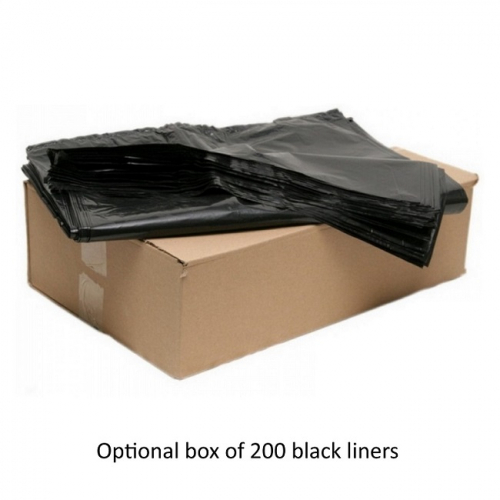 The bin has two large openings to put litter in and each bin is supplied with either a galvanised steel or a plastic liner. The top of the bin is lockable and lifts off to allow the liner to be quickly and easily emptied.